It’s all about knowledge transfer to a specific audience. We create captivating 3D visuals and game-like eLearning software, complemented by engaging digital storytelling to improve educational outcomes. 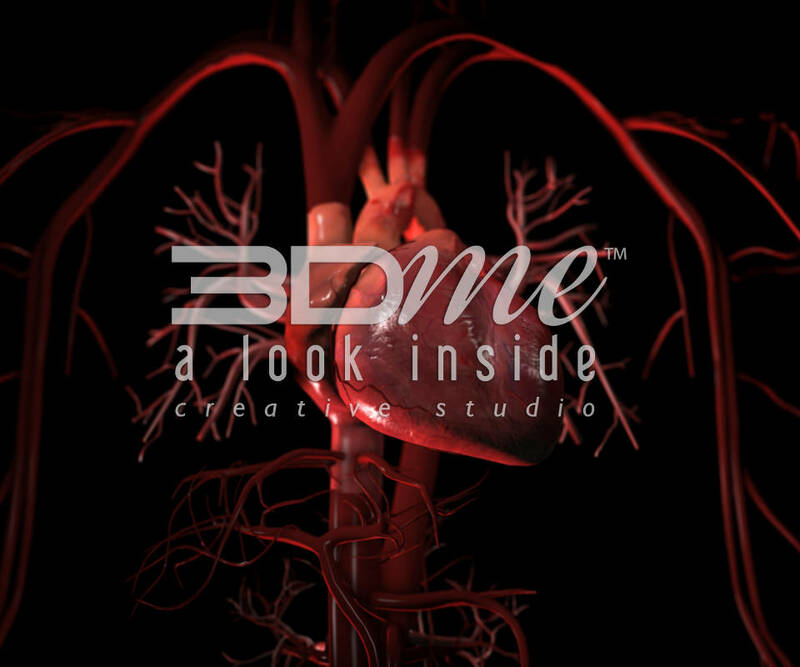 3Dme is a globally recognised and multi award winning Creative Studio that prides itself on a unique in-house production process that revolutionises the way we think about health and medical teaching and learning products. Above all, we make complex information easy to understand. 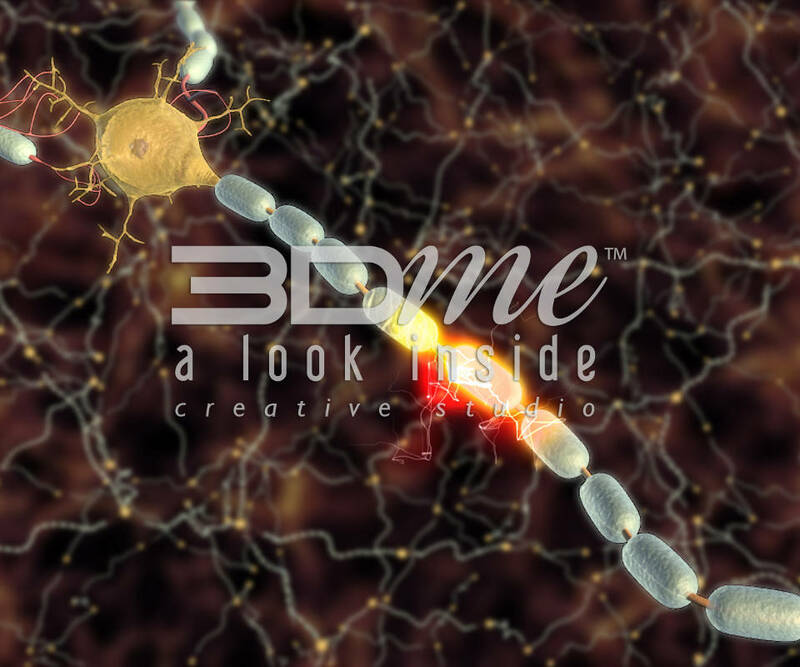 3Dme's Learning Clips are curriculum-based teaching and learning resources that convey relevant and scientifically accurate information using a combination of 3D animations with voiceover and intellectually engaging storytelling. These clips enable educators to effectively introduce and explain health science topics and specific physiology concepts to students - from junior high school all the way to the university level. Royalty free short clips for sale, 20-120 seconds duration, without voiceover, available for personal or commercial use. 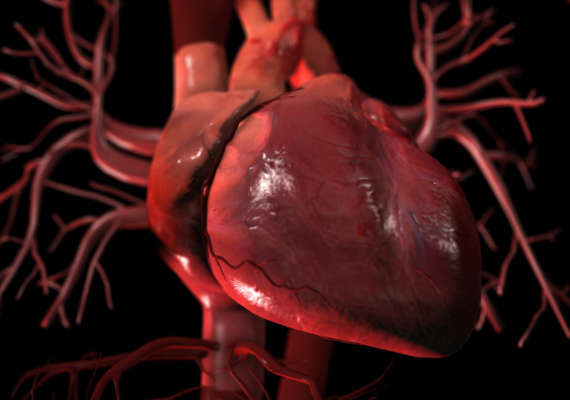 Animations include anatomy and physiology of the nervous, respiratory, muscular, endocrine, skeletal and cardiovascular systems. New clips released as they are produced, so if you do not find what you need, please visit us again. 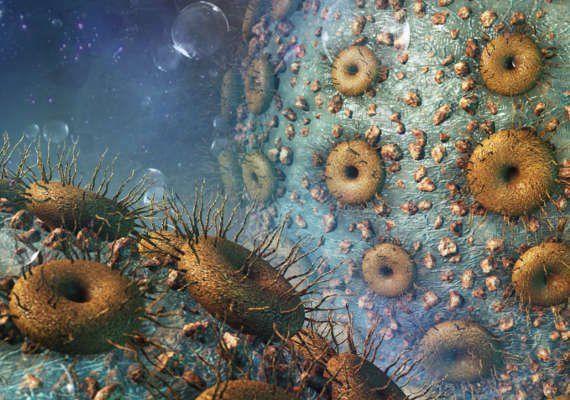 Stock Images for sale range from scientifically accurate microbiology still images to artistic 3D renders of a large variety of health education topics. They are royalty free and available for personal or commercial use. 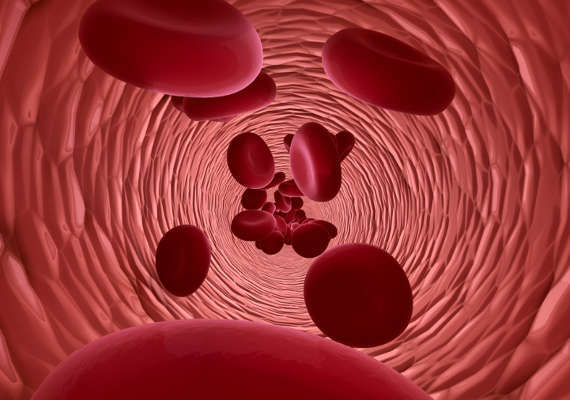 Images include the nervous, respiratory, muscular, endocrine, skeletal and cardiovascular systems. 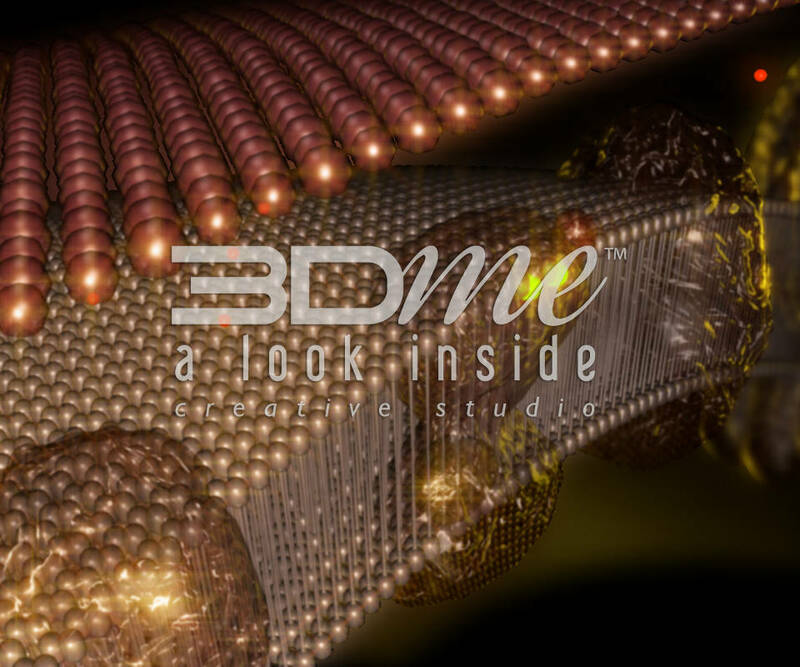 3Dme’s iBooks present content with beautiful 3D graphics, animations, interactive models that can be explored in a 3D space, digital storytelling and a quiz feature. The unique iBook format allows users to swipe through chapters to engage with relevant content at a comfortable, individual pace. They are recommended for educators and the general population. The power of digital storytelling engages the audience and can transform how they perceive and care for their body. 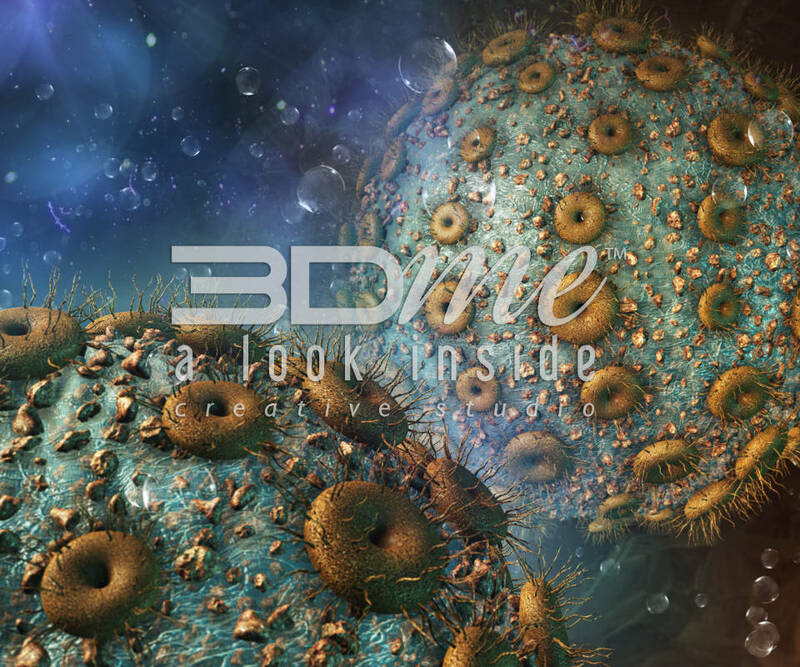 3Dme’s Community Messages visually communicate scientifically accurate biological concepts in a way that everyone is able to understand. These videos are recommended for anyone who teaches community health topics to the general population. 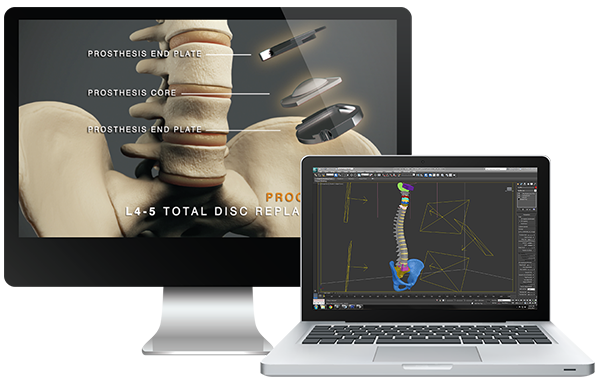 Designed to improve learning outcomes through effective knowledge transfer and assessment, 3Dme’s Learning Modules and Games provide an engaging environment, rich in content. These programmed solutions are designed to significantly improve the learner’s understanding and retention of a specific topic and can be highly customised to address specific educational objectives. 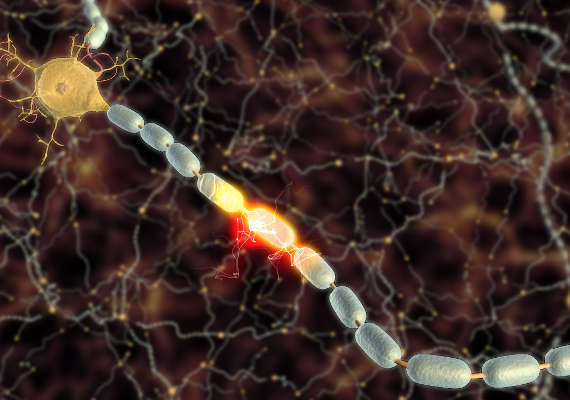 3Dme Apps make content even more accessible by delivering fascinating community wellbeing stories about psychology and the brain, multiple sclerosis, disease, hypoglycaemia, alcohol and illicit drugs, plus undergraduate level respiratory physiology and biochemistry. The majority of these iPhone and iPad Apps are free to download, whilst others are only 0.99cents. Our most popular community health education App. Explains the physiological effects of alcohol on the developing brain. Helps people newly diagnosed with MS, their family, friends, parents and teachers to understand this disease better. What is a disease? 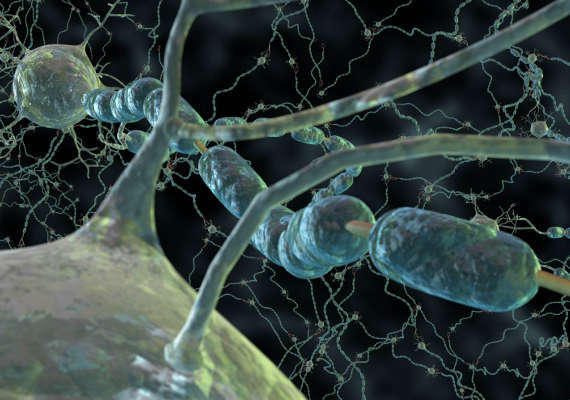 We take a look inside the human body to explore the difficulties in defining a disease. Crystal meth community health education App. Explains biological and psychological results of using this illicit drug. For medical and nursing students. Shows respiratory physiology of gas exchange at the alveolar and capillary level. For undergraduate medical an biomedicine students. Shows electron transport chain and how this process occurs. Investigates how thoughts can become habitual thinking patterns influence our behaviour positively or negatively. Produced for Adventist Health. 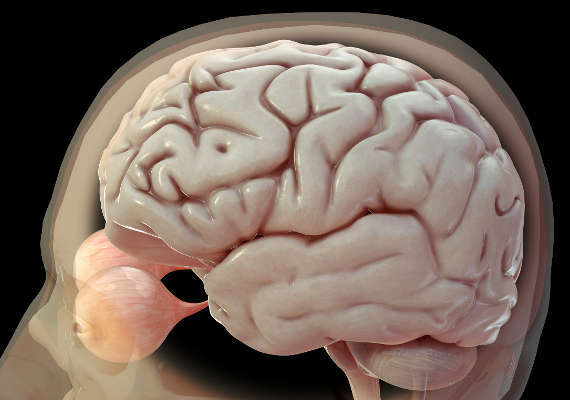 A guided tour of the brain, demonstrating how alcohol affects an individual. People with diabetes who drive a motor vehicle may be impaired by hypoglycaemia. This App demonstrates why. Our current software development projects include a plug and play USB for Alcohol and other Drug teachers, with useful data analytics on learner behaviour. There is a drug education iBook on crystal meth, plus we are developing an eLearning platform to be standalone or fully integrated into an existing Learning Management System (LMS). We can offer a customised solution to suit your unique teaching, learning or training requirements. There is no job too big for our team. With a large in-house render farm plus 40 work stations, our Studio is structured to deliver large scale projects. After discussing your needs to understand your objectives, we will provide a Project Proposal complete with deliverables and timelines. Once the project scope, budget and deliverables have been agreed upon, our experienced in-house team of 3D Artists, Instructional Designers and Programmers will commence work to produce a unique solution specific to your unique requirements. We welcome your enquiry to discuss your project. 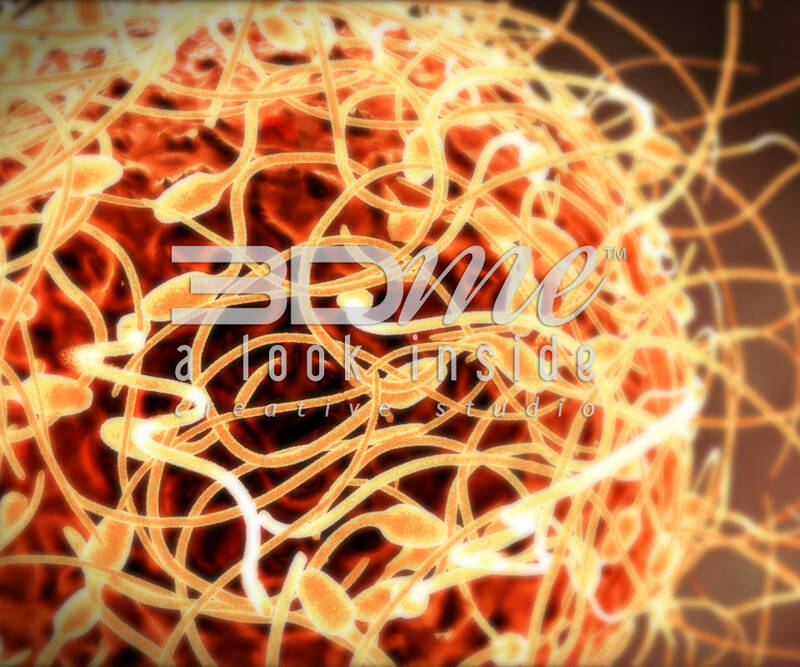 After reviewing some of 3Dme’s community health education productions and capabilities, the Drug Education Board of the Australian Lions Drug Awareness Foundation were interested in collaborating to produce a DVD to sell to Australian and New Zealand schools and libraries and return revenue to the Clubs to fund ongoing drug awareness initiatives. The topic decided on was Alcohol and Your Brain. Drinkwise Australia and 3Dme funded this production. Funds raised for ALDAF in the first 5 months after DVD release exceeded $20,000 and the DVD continues to be one of their most sought after items. In 2010 3Dme was awarded the Gold Coast Mayors’ Corporate Social responsibility Award, primarily for raising funds for drug awareness initiatives. The 7 minute video was a 2011 Global Awards Finalist. This was expanded on with questions and answers and the iPhone and iPad version was released in 2011. Lions Clubs presented company founders Luke and Sonya Brannelly with a Dr Harry Jenkins Fellowship Award which is the highest that the Lions Clubs can bestow on an individual and is given for drug awareness service to the Foundation. 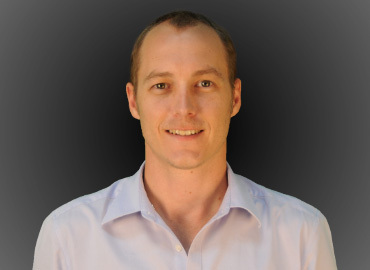 The App version of Alcohol and Your Brain won a 2012 Queensland State iAward for Innovation. The App also won a 2013 Gold Communicator Award for Excellence. 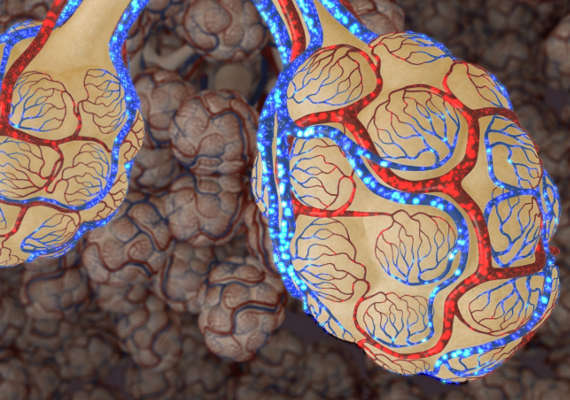 In 2010 3Dme collaborated with medical science academics from Griffith University, Queensland, Australia to create a short, yet engaging and scientifically accurate visual story of a concept that most medical and health science students struggle to understand; oxidative phosphorylation. This is a wonderful example of a project where our team successfully worked with academic content validators to tell the story in a creative, engaging and accurate way. Anecdotal evidence plus objective and subjective classroom data collection revealed a positive trend in student comprehension of, and interest in this concept. The video was a 2012 Global Awards Finalist. The initial 7 minute 3D HD video was then expanded on with questions and answers and the iPhone and iPad version was released in 2012. 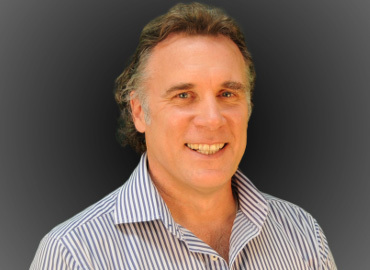 In 2010, well known Cardiac and Transplant Surgeon and Registrar Educator Dr Peter Tesar used a head camera to record an aortic valve replacement procedure as he operated on a patient. Dr Tesar trains and educates surgeons and requested that 3Dme produce a surgically accurate representation of this procedure, including accurate anatomy and suturing techniques, which he could talk over whilst teaching trainee surgeons. Dr Tesar has presented this video at a number of international Cardiac and Transplant Surgery Educational Conventions. This example demonstrates our ability to comprehend complex medical information and reproduce it in a visually appealing, accurate manner. After the partnering and fundraising success of their first project with 3Dme; Alcohol and Your Brain, the ALDAF Drug Education Board requested we produce a 2nd DVD titled Drugs and Depression. This DVD has also been successful in raising funds for the Foundations’ ongoing drug awareness initiatives. The relationship between 3Dme and the Lions Clubs is one of mutual benefit which continues to grow and strengthen. 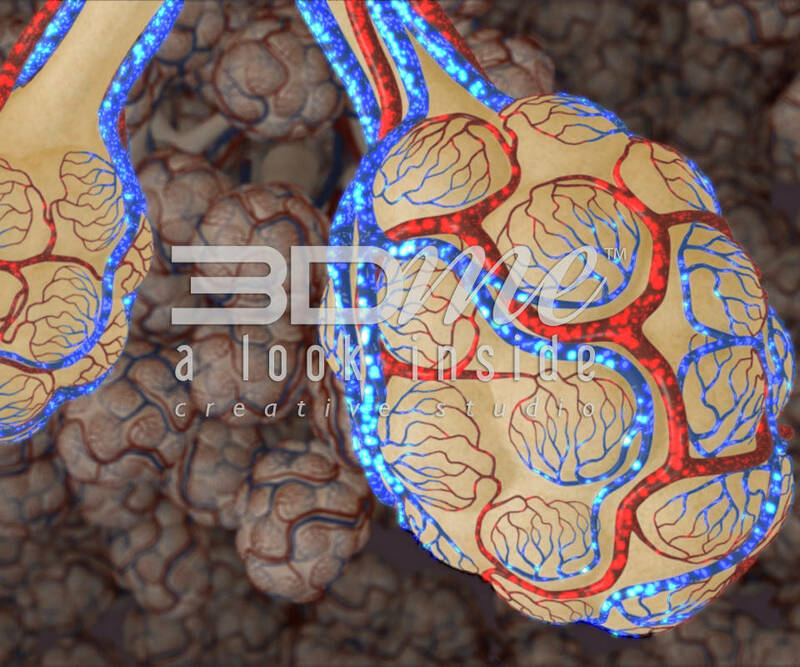 3Dme were engaged by the University of Queensland to create a presentation to capture the attention of people as they entered the university’s Pathology Learning Centre. Our creative team collaborated with academics for content validation and the result is a 7 minute 3D HD video which is broadcast on the big screen at the entrance to UQ’s Pathology Learning Centre. 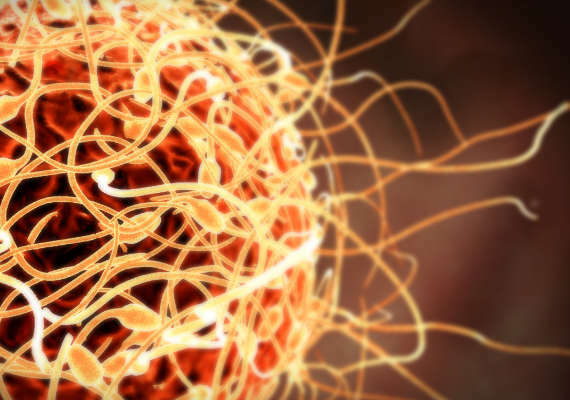 Due to the global interest in the topic Alcohol and Your Brain, 3Dme’s creative storytelling team partnered with university medical students to expand on the product offering. The result is an 80 page iBook complete with educational content suitable for the general population through captivating 3D animations, creative storytelling, interactive models, videos and quizzes. 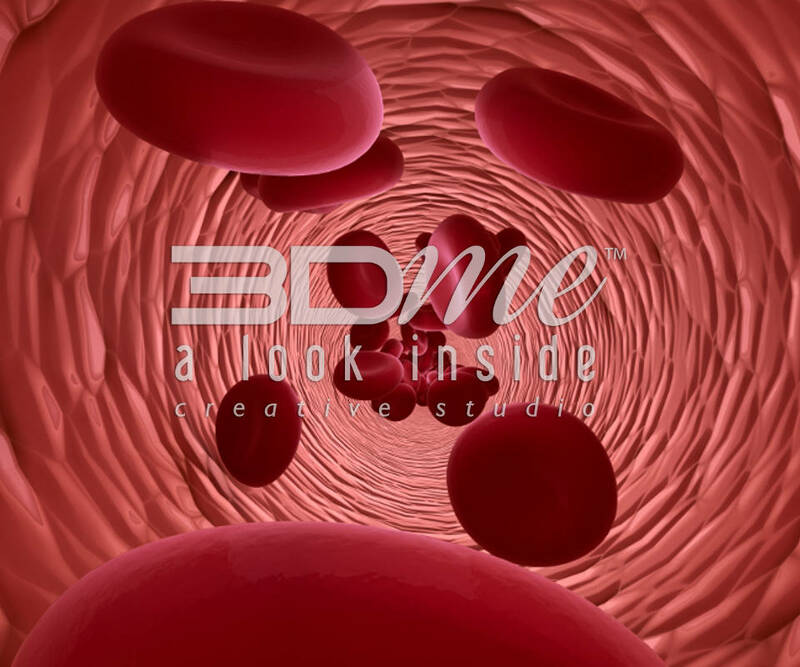 We have been notified that 3Dme’s Alcohol and Your Brain iBook is a National Finalist in the 20th Annual AIMIA Awards. Winners will be announced April 2014. 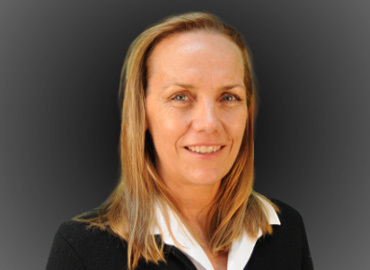 Professor Selena Bartlett developed the Brain Vitality Index as a way of thinking about and measuring brain health in a similar way to the way Body Mass Index is used to measure physical health. Selena and her business partner Jacinta Rashford worked with 3Dme to develop a mobile app and associated real time data analytics accessible via the BVI web page that allows users to record and monitor their BVI several times a day allowing them to identify key issues surrounding their brain health and work to make changes to improve it. This release is intended to generate interest and feed back to assist Selena and Jacinta with the further development of the next phase of the BVI product development. With Health and Education comes Opportunity and Choice. We know it's big, however our vision is to improve global health and education outcomes. We will achieve this by using our creative digital story-telling and instructional design skills, complemented by the latest gaming technology, to produce superior "visual literacy" products which make complex information easy to understand. With the internet and the latest innovative technologies we can reach, engage and educate a global audience more effectively than ever in the history of our planet. At 3Dme, we embrace the philosophy of "Giving while Living" and donate a portion of revenue to specific charitable organisations we partner with. We are excited, yet humbled to be the recipient of numerous local and global technology, creative and business awards over the years. These awards include The Webby Awards, APICTA Finalist (Asia Pacific ICT Awards), The Global Awards, Communicator Awards, Gold Coast Business Excellence Awards, Anthill Smart 100 Award and Women in Technology Awards. 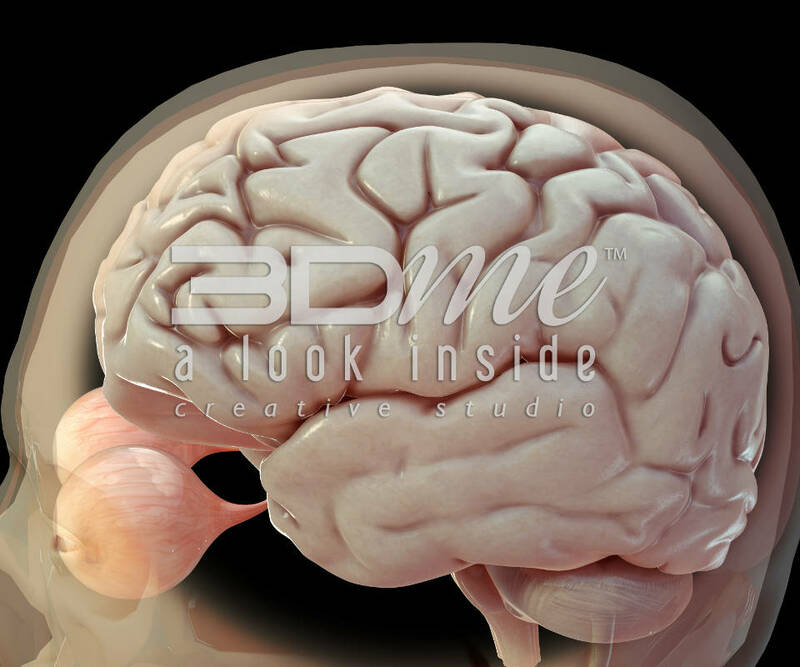 3Dme was recognised as a 2014 Honoree; the top 15% of more than 12,000 submissions globally, for Alcohol and Your Brain iBook in the category ‘Mobile & Apps – Education & Reference’. The Webby Awards is the leading international award honouring excellence on the Internet. Established in 1996 during the Web's infancy, The Webbys is presented by the International Academy of Digital Arts and Sciences (IADAS) — a 1,000+ member judging body that includes Executive Members comprised of leading Web experts, business figures, luminaries, visionaries and creative celebrities, and Associate Members who are former Webby Award Winners and Nominees and other Internet professionals. After winning a national iAward for the development of Immersive eLearning software, the V2i Group competed at APICTA 2013 in Hong Kong and was an Asia Pacific Finalist. Visit APICTA for more details. V2i, 3Dme’s parent company was the 2013 National iAwards Winner - Innovation - Industry Domain - Resources. The Communicator Awards is an annual competition honouring the best in advertising, corporate communications, public relations and identity work for print, video, interactive and audio. 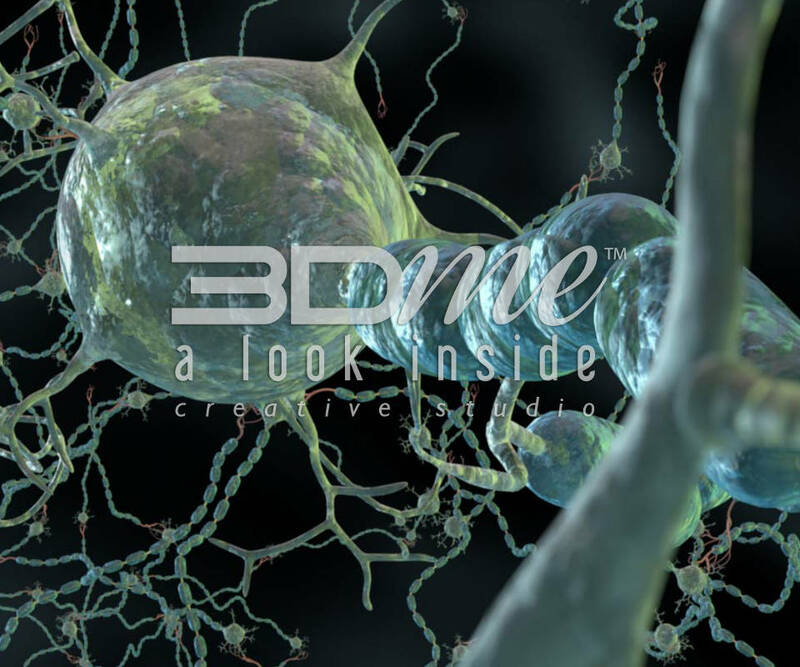 3Dme won a 2014 Gold "Excellence and Distinction” Communicator Award for “Alcohol and Your Brain” interactive iBook. 3Dme also won a 2013 Communicator "Excellence and Distinction Award" for the medical undergraduate curriculum iPhone and iPad App, "Ventilation Perfusion Matching" and a 2013 Distinction Award for the "Alcohol and Your Brain" iPhone and iPad App. 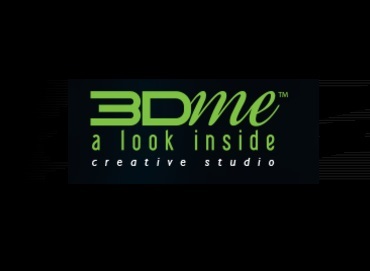 From more than 6000 entries, 3Dme was 1 of only 5 Australian companies to receive a 2013 award. Inspirational women abound in our communities. Some are well-known; others do their work quietly without fanfare. To coincide with International Women's Day, the Office of the Parliamentary Speaker hosted the inaugural Queensland Inspirational Women breakfast. The breakfast was an opportunity to publicly recognise and honour inspirational women from each electorate. The theme of this year's event was Pioneering Women. In 2013, Madam Speaker, Honourable Fiona Simpson MP presented 3Dme Co-Founder Sonya Brannelly with an “Inspiring Women” Award. The Australian Lions Drug Awareness Foundation (ALDAF) presented the Dr Harry Jenkins Fellowship Award to 3Dme Founders Luke & Sonya Brannelly, recognising outstanding service, and raising funds for the Foundation. Fellows are expected to have a background of service to Drug Awareness or community service as a prerequisite for the granting of the award. 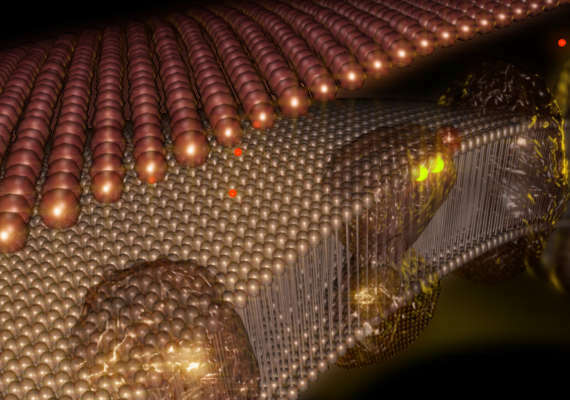 3Dme awarded 2010 Anthill Smart 100. This Award recognises the top 100 most innovative companies in Australia. 3Dme was a Finalist in the 2010 WIT (Women in Technology) Employer of Choice Awards alongside the Queensland University of Technology (QUT). Top U.S. doctors are recommending ‘Disease 3Dme’ app based on its quality, reliability, and helpfulness. HealthTap's Medical Expert Network consists of more than 62,000 top doctors who answer questions, create inspiring health tips, and build helpful checklists that help people take action on their health. Members of HealthTap's Medical Expert Network review and recommend the latest health apps that they believe will interest HealthTap members. Throughout our journey of uniting science and art to tell digital stories, we have been privileged to collaborate with a number of passionate and talented people in their respective areas of expertise. Here is what they had to say about the experience. 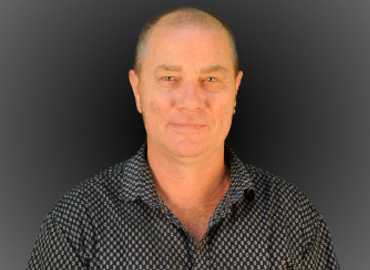 B Science (Hons), PhD - Prof of Respiratory Physiology School of Physiotherapy and Exercise Science, Griffith University.